The valley of wine cellars. 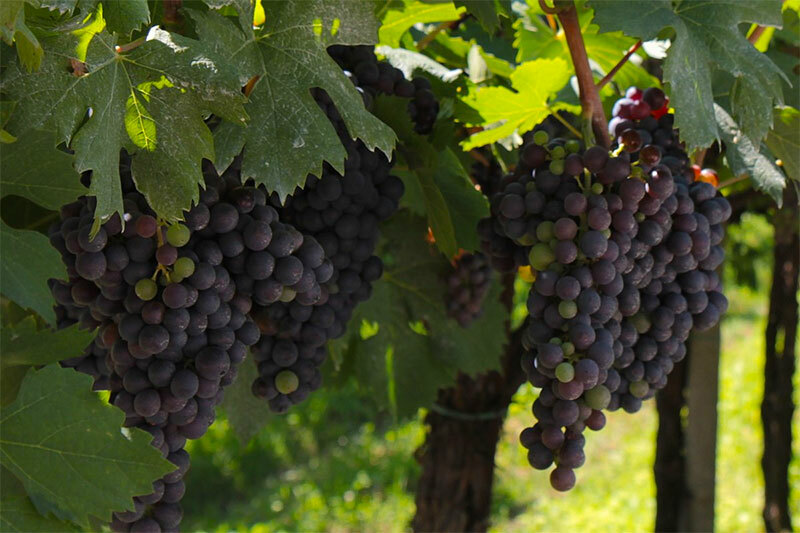 Hidden among its vineyards you’ll find dark berry grapes, from which, among other wines, Amarone is extracted. The legendary Amarone was actually first made by mistake in the twentieth century, from a Recioto that had “gone bitter”. 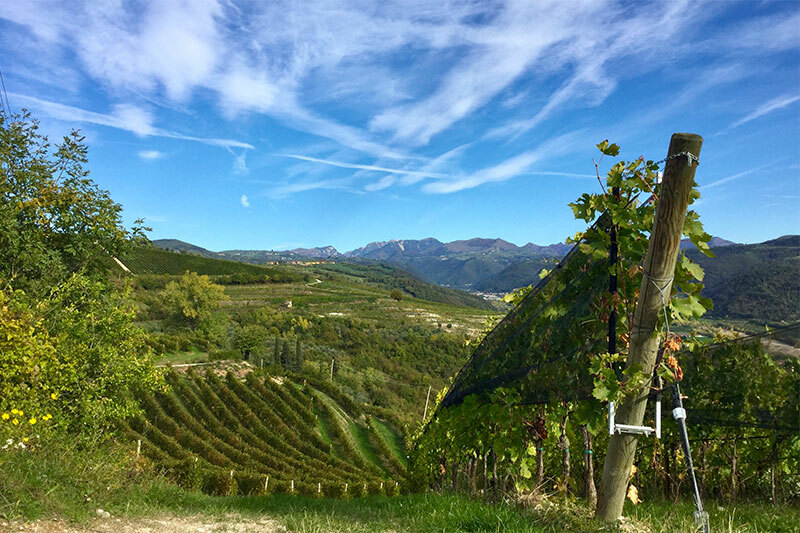 It has since become one of the most prized Venetian reds, a dry and full-flavoured table wine of which only a few thousand bottles are produced every year. 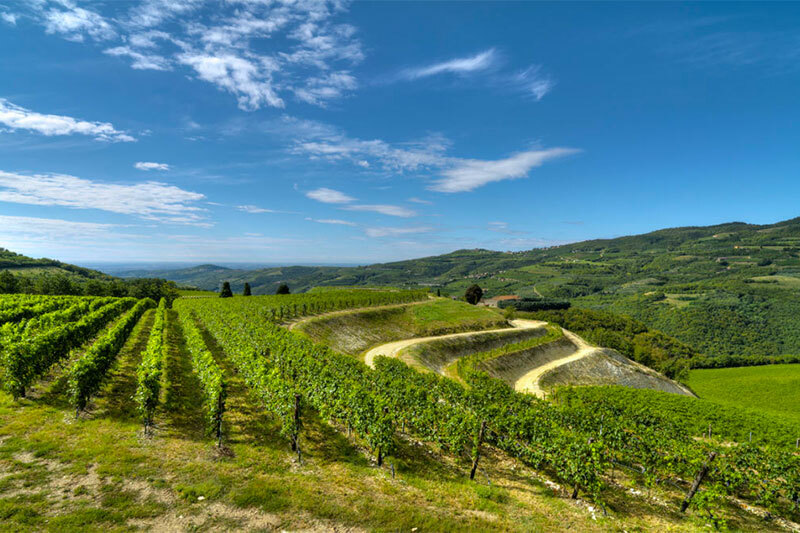 Valpolicella is also the land of the Recioto, the Valpolicella Classico DOC and the Valpolicella Ripasso DOC, extracted from the same grapes as Amarone. 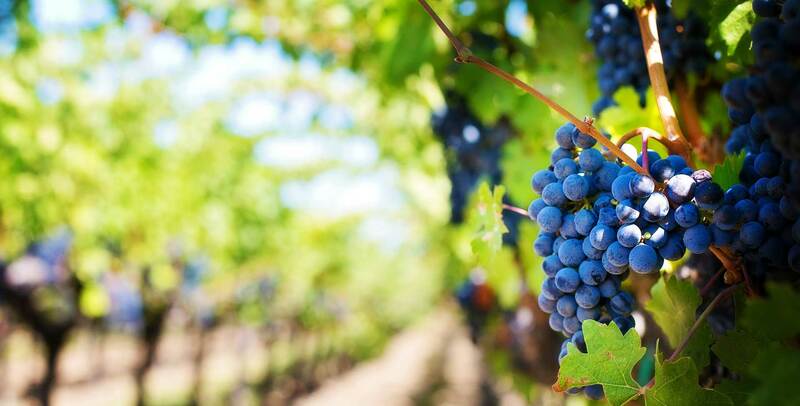 You can savour the tastes of all these wines in the valley’s cellars or in one of its many taverns. And some typical dishes? Why not try, for example, polenta and gnocchi, pasta e fasoi (pasta and beans) alla pissota con l’olio, pappardelle with liver and risotto with tastasal, a ragu made from pork meat; you should also try the radecèle (a type of edible grass), stracotto (beef stew) made with Amarone, and the pearà, a traditional Venetian sauce that’s eaten with boiled meat. In the Alta Valpolicella, in the town of Sant’Anna d’Alfaedo, don’t miss the Ponte di Veja, the largest natural bridge in Europe. 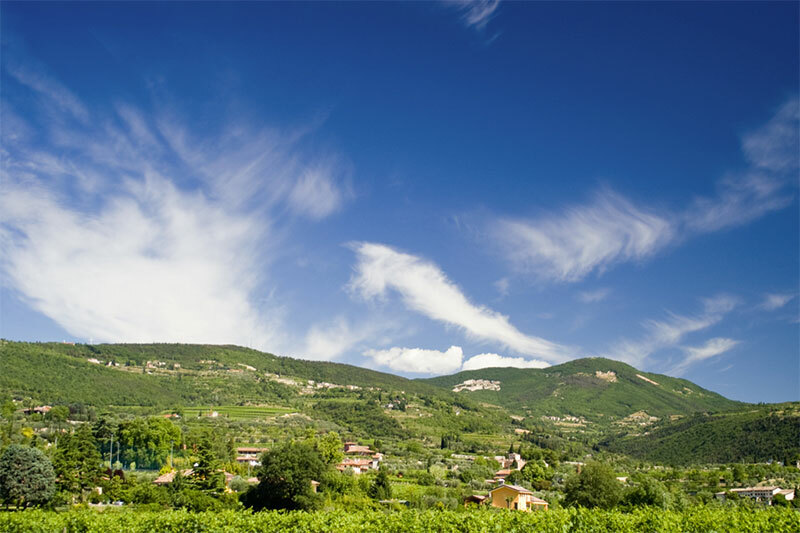 In the same town, you can also visit the Prehistoric and Paleontological Museum, which has a section dedicated to the preare, white stone quarries typical of Valpolicella, as well as the biggest shark fossil discovered in Europe. In the town of Fumane you can immerse yourself in the natural beauty of the Parco delle Cascate di Molina, with trails that take you through little lakes, waterfalls and high rocks. In the centre of the area is the mill village of Molina. Among all medieval mills, this one in Veraghi is the only original one that’s still functioning.